Being hacked is a bad experience that will makes you mad and panic. 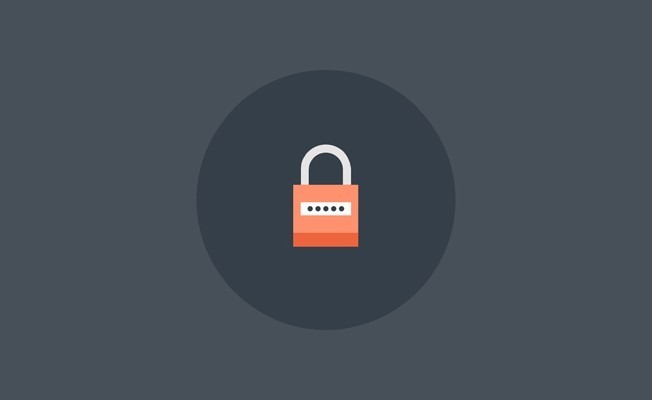 So with this post, we are going to know the guides in recovering hacked WordPress website. 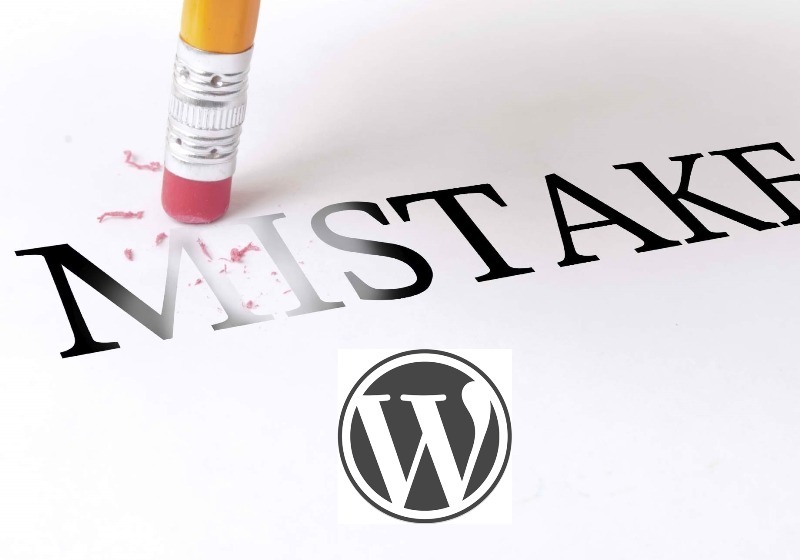 First and for most, ask for professional help if you have really no idea how WordPress works in terms with security aspects. Through the help of security professional, your problem can solve easily. However, this approach requires very high hourly charge of the security experts that you might not be ready to invest. Second step is clean your local machine to make sure of it and run your antivirus and update security software that you’re using. Third step is to identify the hack provided with the questions using what, where, and which. You can check also the service status of your hosting service. Next is to change the passwords for your MySQL/FTP/SFTP and for anyone who can login into the side backend or front end. Contact your hosting company to let them know about the problem so their technical will check at the problem and might come up with a solution. Restore from backup and then run the website full scan to check for any backdoors and malicious code. You can change your password again to make it clean and better website. The last step is to check user permissions that are not required and opt to delete a use of any suspicious activity. 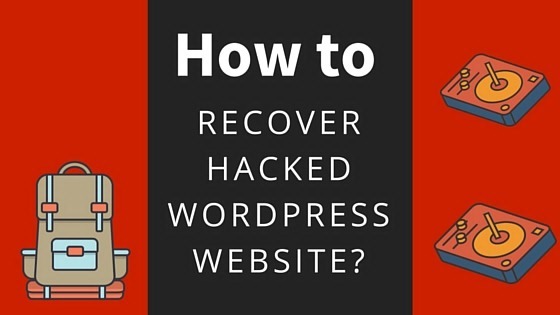 If you didn’t really get some of the guides that was enumerated above, check it out at How to Recover Hacked WordPress Website?.